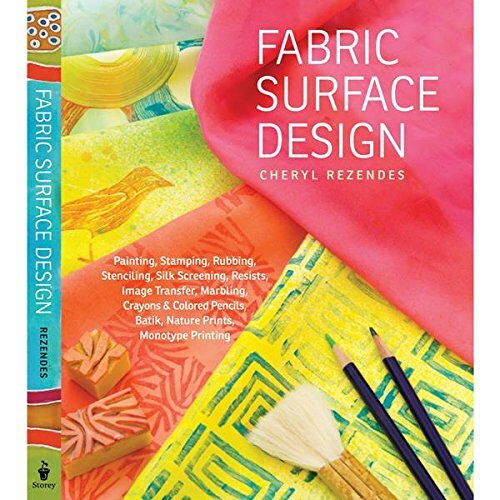 From Textile Creations this batik print fabric features a vibrant color design and is perfect for quilting apparel and home decor accents. Colors include green purple blue and brown. 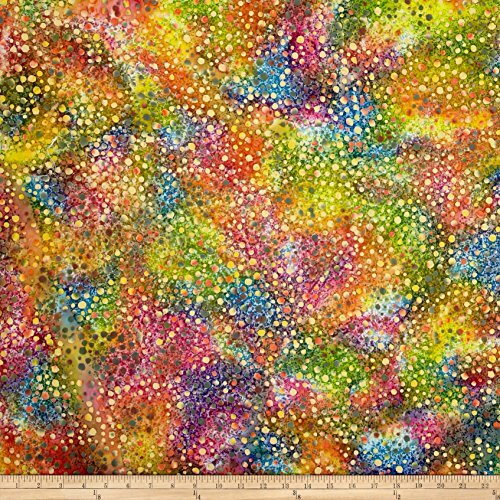 From Textile Creations this batik print fabric features a vibrant color design and is perfect for quilting apparel and home decor accents. Colors include shades of blue and metallic silver. 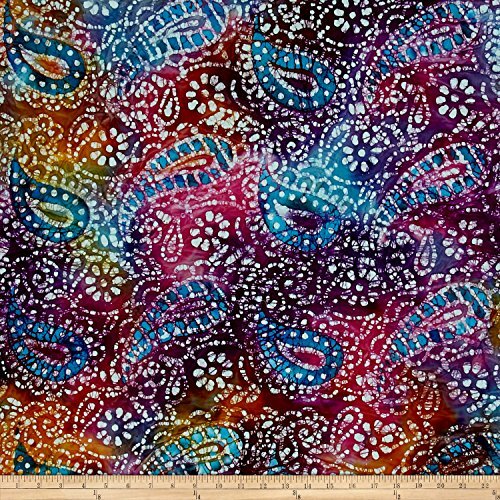 From Textile Creations this Indian batik is perfect for quilting apparel and home decor accents. Colors include green and purple. 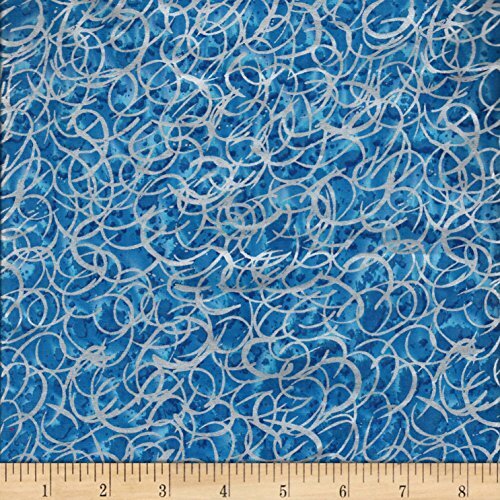 From Textile Creations batiks this batik fabric is perfect for apparel quilting and home decor accents. Colors include shades shades of Golden yellow and black. 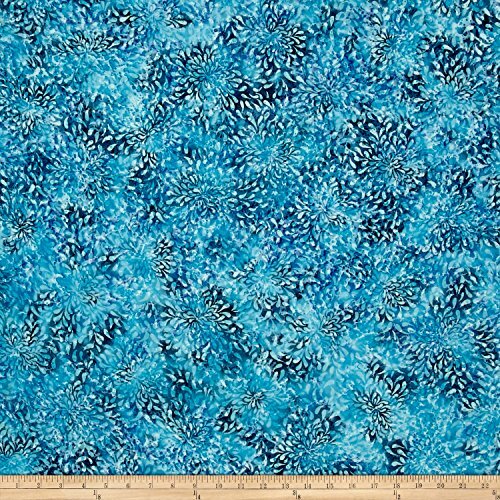 From Textile Creations this Indian batik is perfect for quilting apparel and home decor accents. Colors include yellow green pink blue and brown. 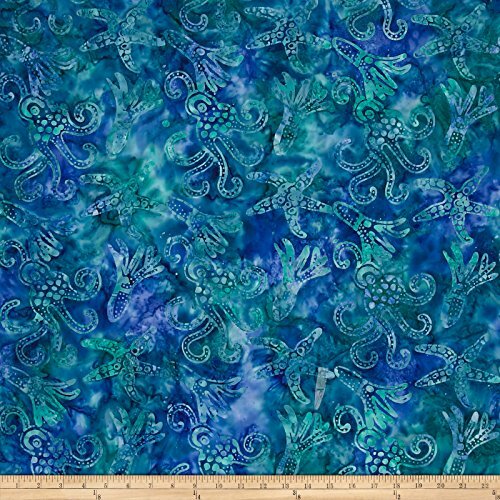 From Textile Creations this Indonesian batik fabric features a gorgeous floral design and is perfect for quilting apparel and home decor accents. 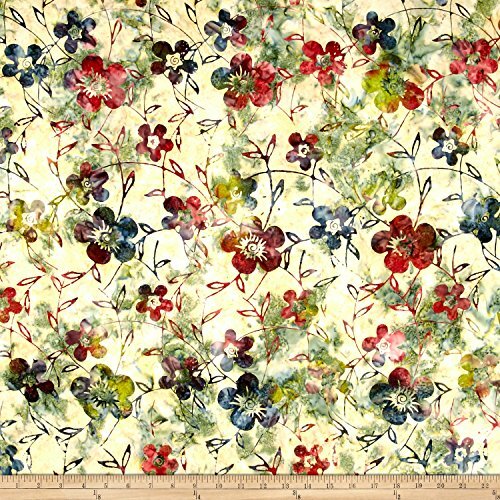 Colors include cream taupe shades of pink and blue purple lavender pale yellow and shades of green. 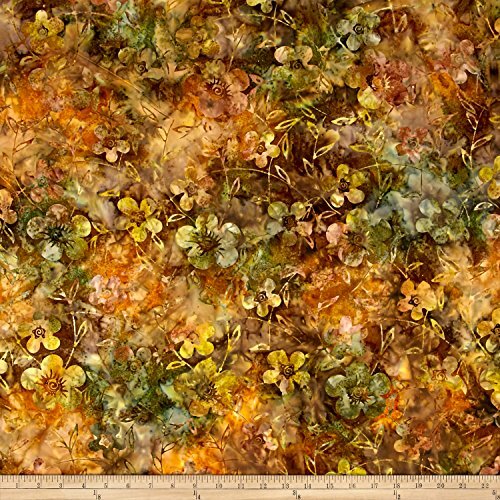 From Textile Creations Batiks this batik fabric is perfect for apparel quilting and home decor accents. Colors include shades of blue and turquoise. 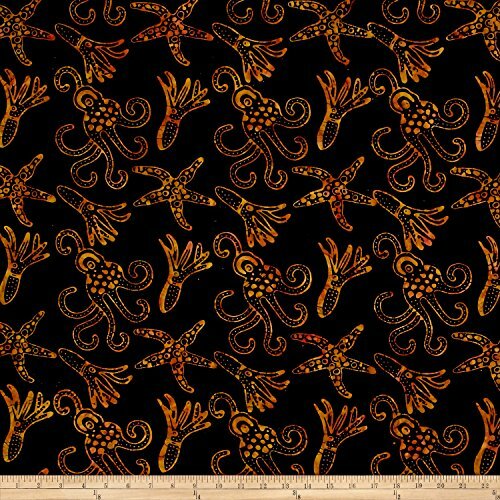 From Textile Creations this Indonesian batik fabric features a gorgeous floral design and is perfect for quilting apparel and home decor accents. Colors include shades of brown and green. 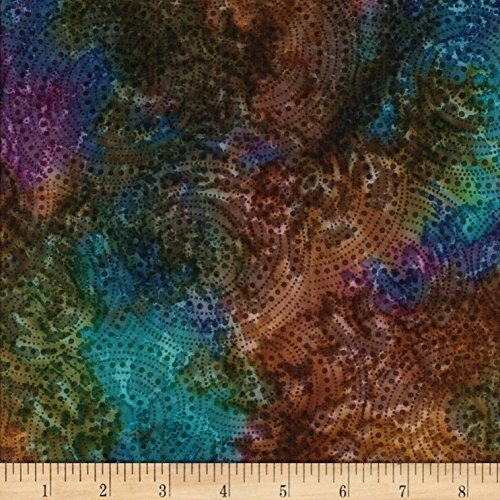 From Textile Creations this Indian batik is perfect for quilting apparel and home decor accents. Colors include white golden orange orange brown purple dark purple and shades of pink and blue.